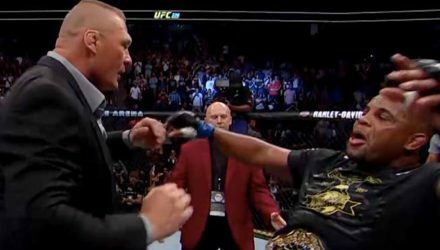 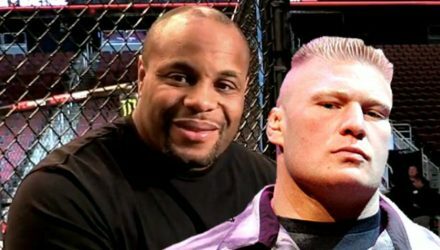 Despite rumors to the contrary, Dana White insists that Daniel Cormier vs. Brock Lesnar is nowhere near a done deal. 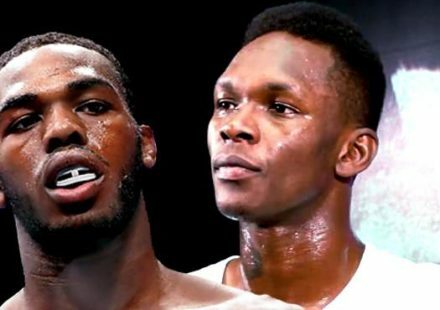 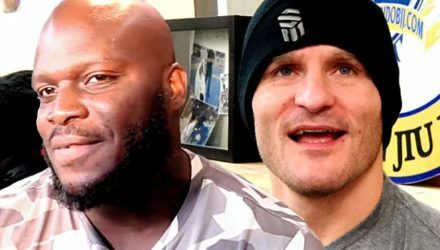 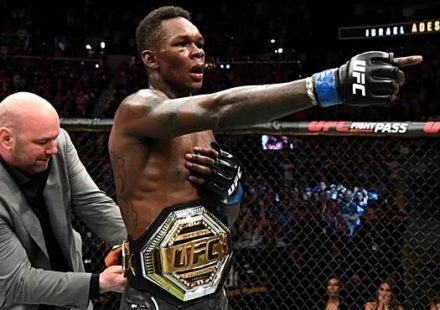 Ahead of Saturday's fight with Junior dos Santos, Derrick Lewis says he shot down bouts with Stipe Miocic and Cain Velasquez. 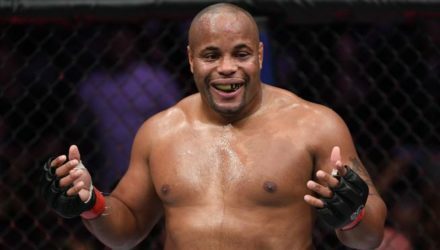 Daniel Cormier appears to still be angling for a Brock Lesnar bout, as he listed the reasons that he won't fight Stipe Miocic again. 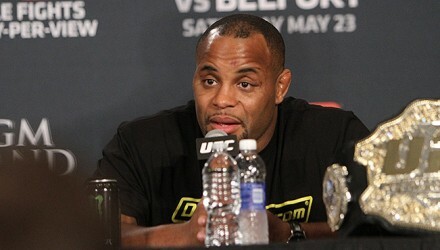 Heavyweight champion Daniel Cormier says that he will either fight Brock Lesnar or Stipe Moicic in his next outing. 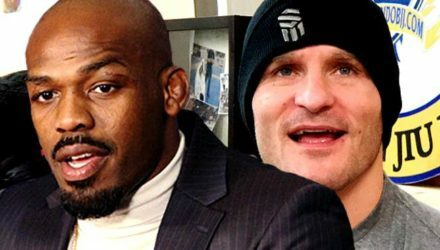 We at MMAWeekly.com hope everyone had a festive holiday season. 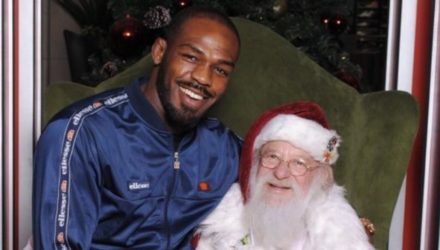 Look back at how UFC fighters spent the holidays. 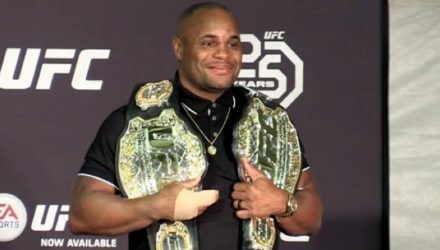 Daniel Cormier became a two-division champion after defeating heavyweight champion Stipe Miocic at UFC 226 in July. 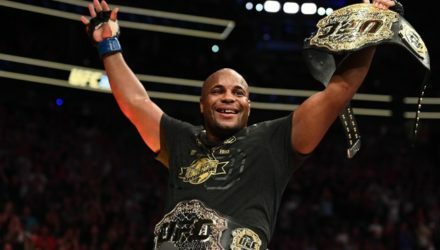 Daniel Cormier admits he wouldn't have accepted a fight with Stipe Miocic at UFC 230, but still believes he's got two bouts left. 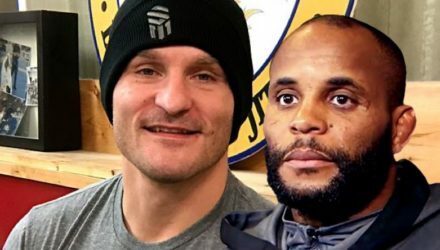 On a recent episode of Live with Kelly and Ryan, Daniel Cormier recreated the sequence that he used to finish Stipe Miocic. 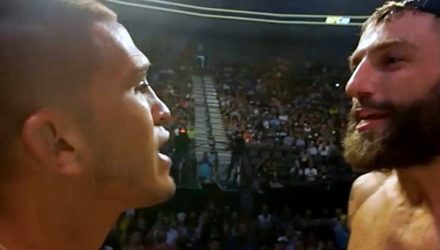 The latest episode of UFC Connected features the top heavyweight finishes of all time. 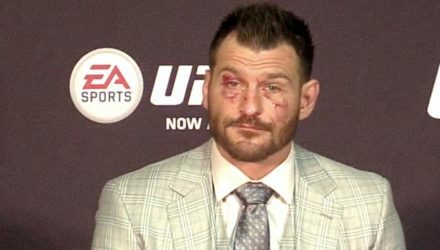 Dana White says there was no disrespect intended towards Stipe Miocic, but he's not getting a rematch with Daniel Cormier. 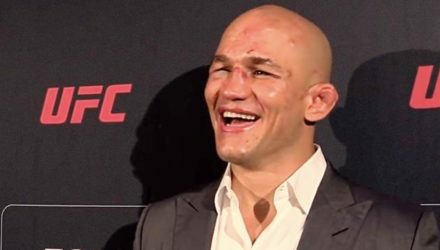 Though neither currently hold a belt, Junior dos Santos would like to complete the trilogy with fellow former UFC champion Stipe Miocic. 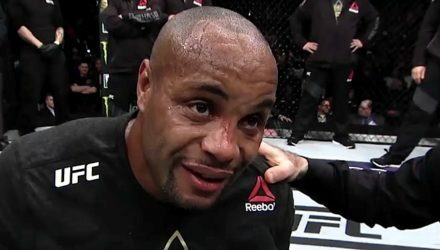 After the madness of UFC 226 ended, Daniel Cormier felt it was necessary to issue a public apology to former champion Stipe Miocic. 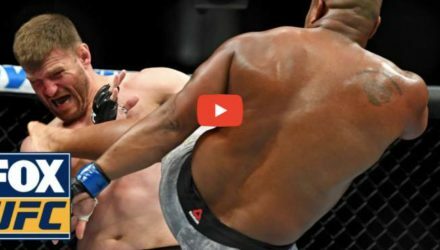 Watch as Cain Velasquez and Daniel Cormier's team go absolutely bonkers as Cormier knocked out UFC heavyweight champion Stipe Miocic. 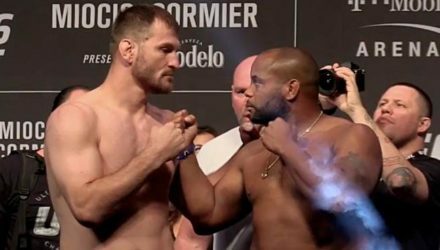 After losing the UFC heavyweight title, Stipe Miocic wants a rematch with Daniel Cormier before the new champ rides off into the sunset. 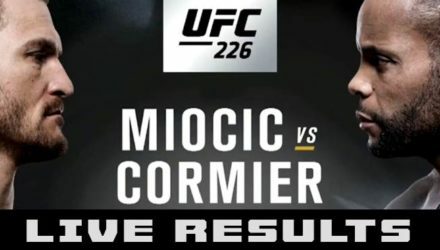 Watch the highlights from UFC 226: Miocic vs. Cormier in super slow motion. 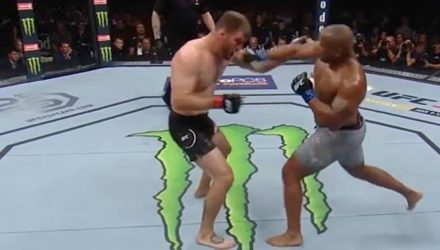 Check out highlights from Daniel Cormier's historical knockout of Stipe Miocic at UFC 226 on Saturday in Las Vegas. 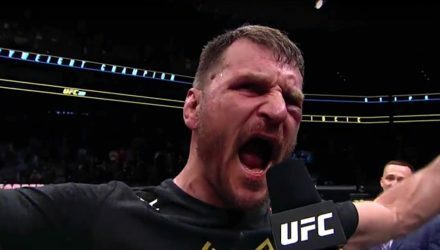 Stipe Miocic made no excuses for his loss to Daniel Cormier, but immediately shifted his focus to fatherhood. 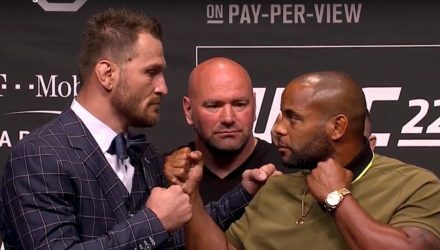 Stipe Miocic tops the UFC 226 disclosed fighter salaries, but Daniel Cormier should cash-in with a pending "money fight" with Brock Lesnar. 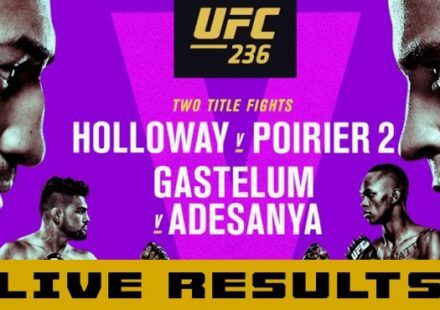 The big winners from Saturday's UFC 226: Miocic vs. Cormier fight card will field questions from the media inside T-Mobile Arena following the event. 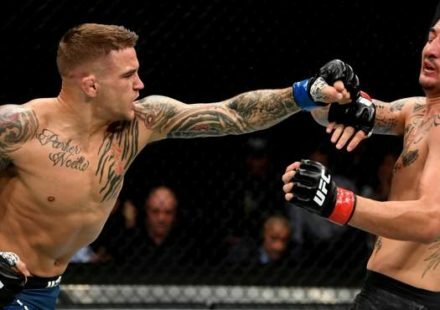 Though Michael Chiesa missed weight on Friday and cut the cord on lightweight, he intends to send Anthony Pettis packing to Bellator. 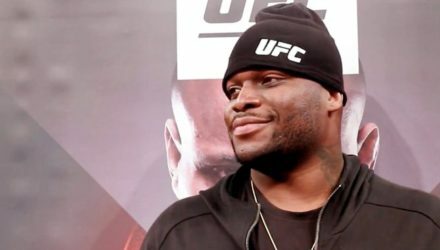 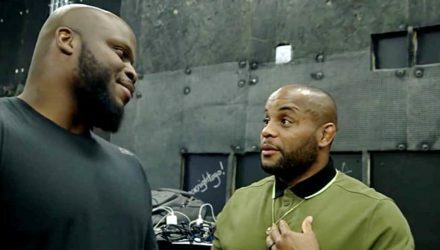 Derrick Lewis and Daniel Cormier were sizing each other up ahead of the UFC 226 Press Conference this week, with Lewis calling for a fight. 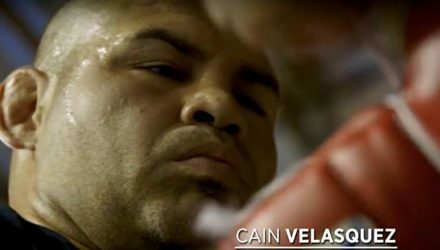 Former UFC heavyweight champion Cain Velasquez helps teammate Daniel Cormier make his final preparations for heavyweight champ Stipe Miocic.